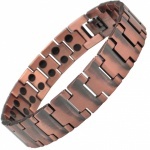 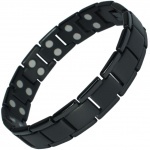 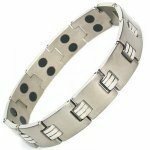 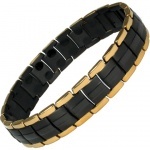 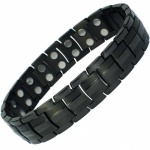 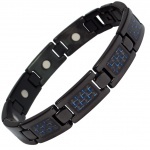 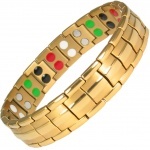 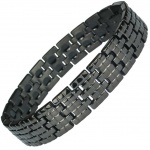 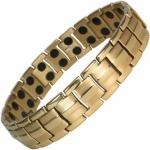 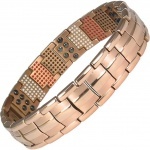 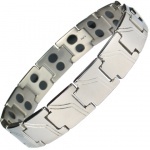 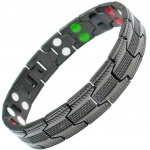 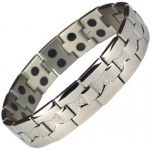 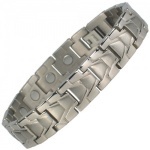 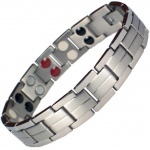 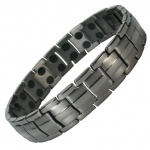 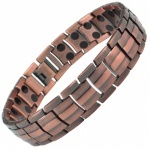 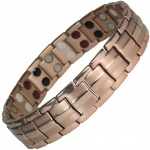 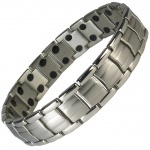 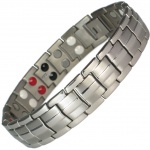 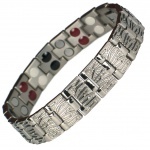 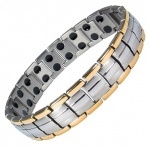 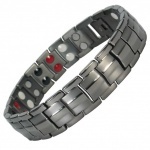 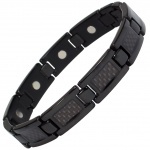 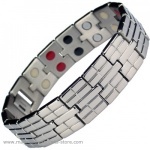 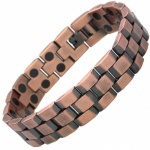 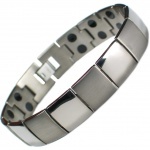 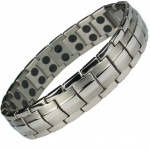 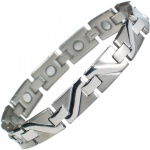 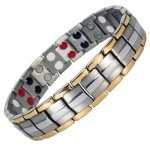 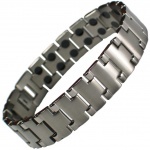 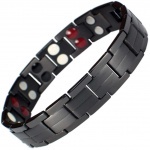 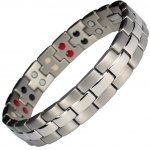 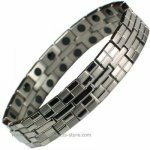 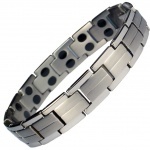 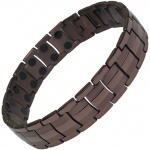 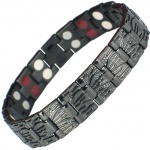 Amazing styles Titanium Magnetic Bracelets for men. 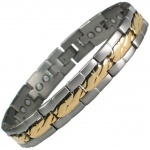 Heavy with presence, those bracelets will enhance the feel and the looks of that one special man. 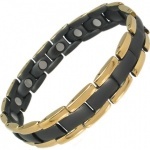 Double magnets or Bio elements, Jet black, Grey, Gold or Gun metal finishes - the range is mind blowing and very unique.